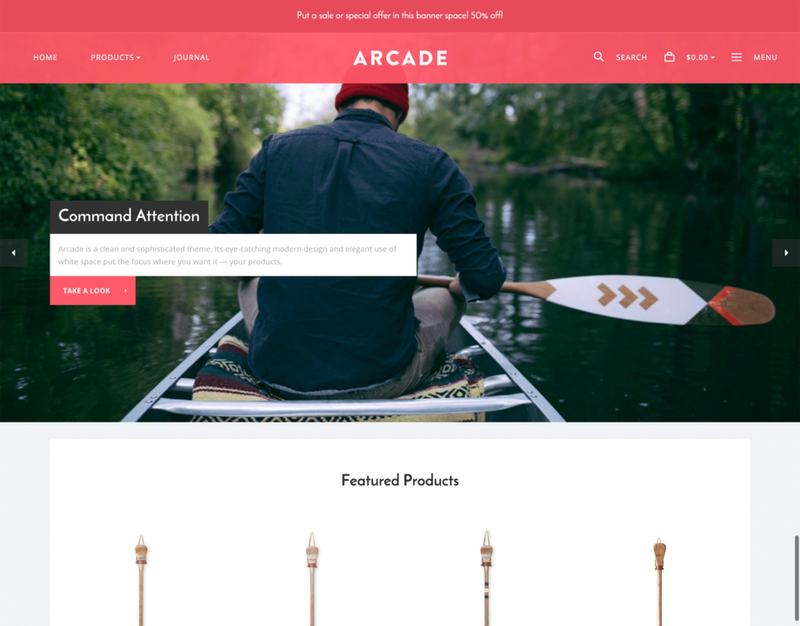 Arcade is an eye-catching theme designed to drive sales. In-depth product comparison, prominently displayed user reviews, and bold call-to-action buttons grab your customers’ attention and guide them through the buying process. With multiple navigation styles and customizable colors, Arcade is as flexible as it is brandable.